A limited number of books and magazines are for sale from our shop in Bohemia. We are happy to send any of these items by post – see order form. 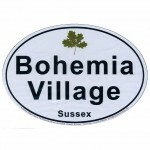 Bohemia Village Voice back issues of the magazine are available, details here. 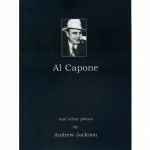 [BV 501] Al Capone “Al Capone and other pieces” A collection of 32 ultra short stories by Bohemia author Andrew Jackson. How does gangster Al react to having his very own universe? What’s an Oldsmobile doing parked in deep space? Why is Hercule Poirot in heaven? How is life as a custard cream? What do Mr & Mrs God give their son for his birthday? Can you really go for a stroll on the seabed? What is primary school teacher Sue Smith’s secret sexual fantasy? How does an Oxford linguist become seduced in Sumatra? Is world star footballer Juan Carlos for real? Find the answers to these and many other fascinating questions in Andrew Jackson’s new book. 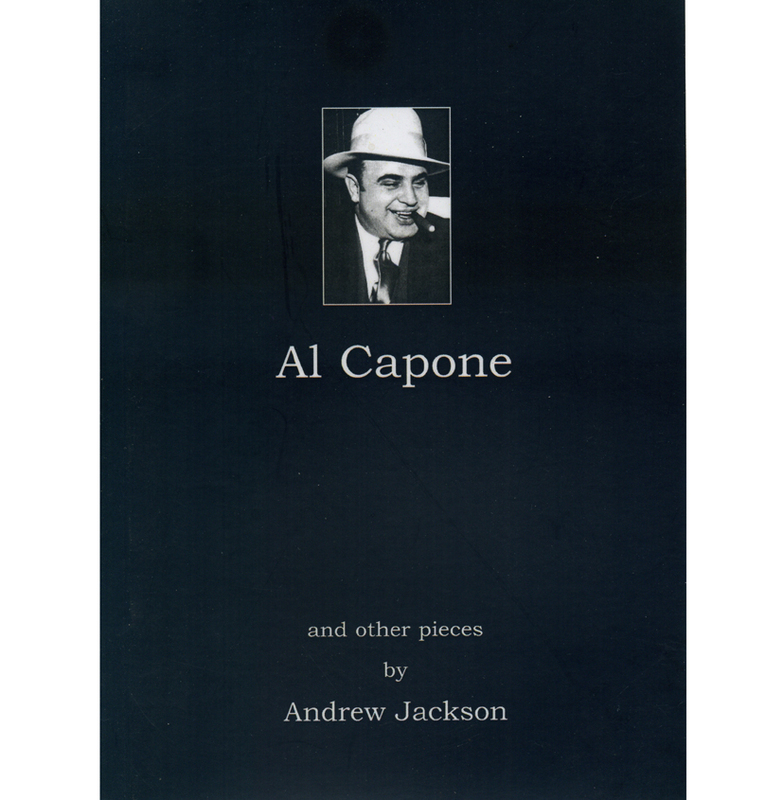 A6 size paperback. Published byJohn Humphries 2010. Science fiction/fantasy – warning: some adult content. ISBN 978-1-874628033-3. Price: £2 plus postage & packing £1, total £3. To order by post: order form. 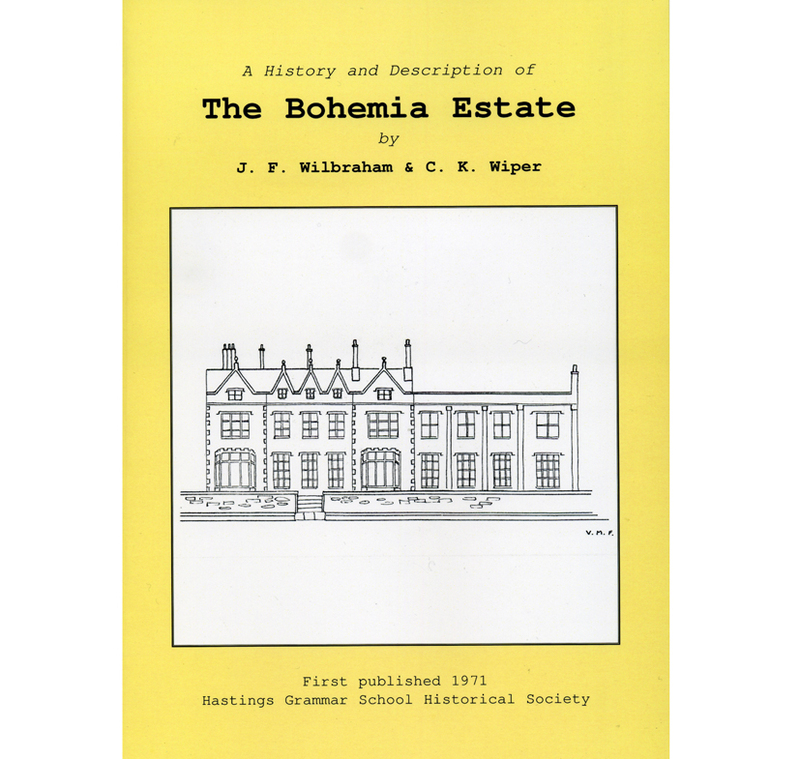 [BV 502] Bohemia Estate “A History and Description of The Bohemia Estate” by J F Wilbraham & C K Wiper. 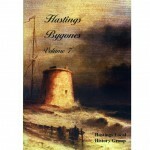 First published 1971 by Hastings Grammar School Historical Society. 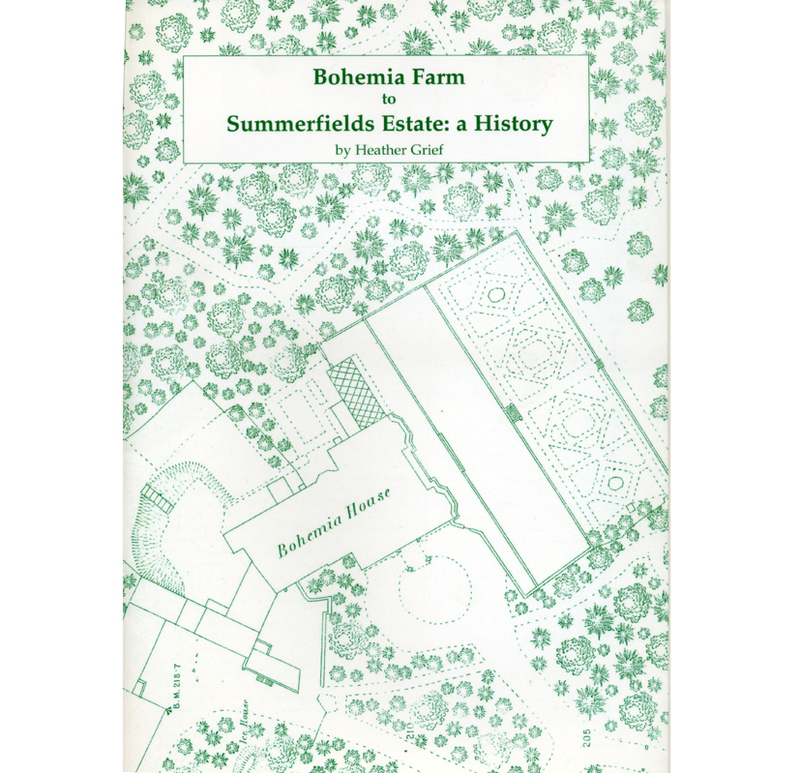 Facsimile edition published byJohn Humphries, 2009. Size A4, 48 pages. 10 illustrations including maps and drawings. Fully indexed. ISBN 978-1-874628-00-2. Price: £5.00. Postage & packing £2, total price £7. To order by post: order form. 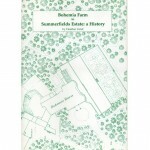 [BV 503] Bohemia Farm “Bohemia Farm to Summerfields Estate: a History” By Heather Grief. A4 size paperback. 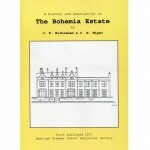 For each copy sold £1 goes to the Bohemia Walled Garden Association. Published byJohn Humphries 2010. 46 pages. 17 photographs and drawings plus 14 maps and plans. ISBN 978-1-874628-05-7. Price £5.50. Plus postage and packing £2, total price £7.50. To order by post: order form. [BV 504] Car sticker BohemiaVillage car sticker, size 107mm x 150mm. 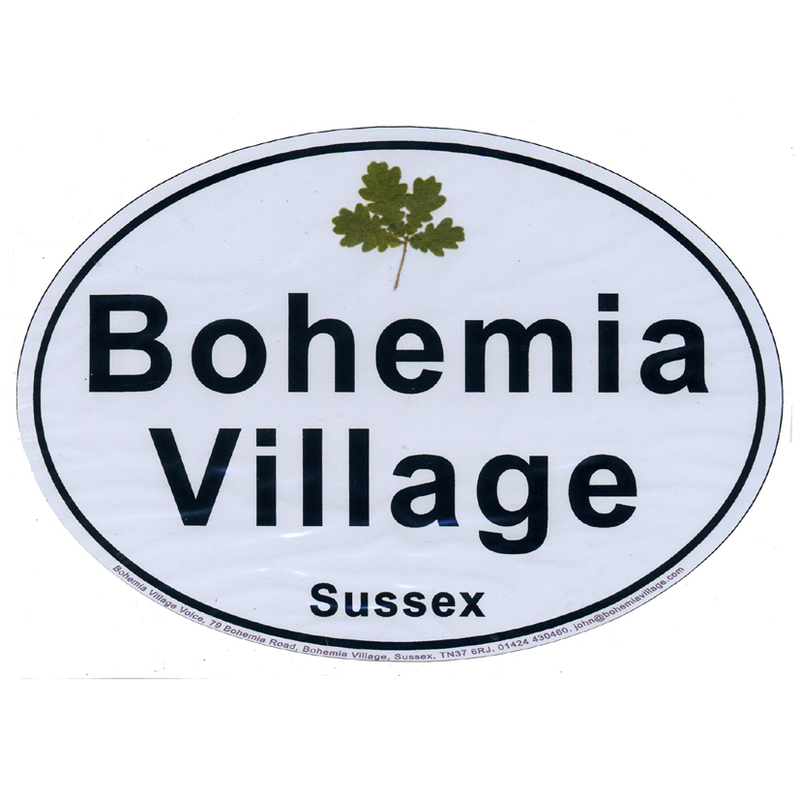 Colours: black lettering (Bohemia Village Sussex) on white background. Green oak leaves logo. Price: £1, postage and packing: free. To order by post: order form. [BV 505] Hastings Bygones Volume 7, published by Hastings Local History Group. Contents: Eliza Cook’s Journal: A Visit to Hastings. Verulam Place. Hastings and Aviation. Stereoscopic Photography. Hastings Station. Local Brickmaking. Bo-Peep. The Nye Family of Bohemia. The New Parade atHastings. ©Hastings Local History 2011. Price: £5.50. Postage & packing £2, total price: £7.50. To order by post: order form. 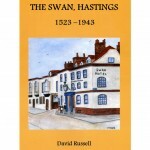 [BV 506] The Swan “The Swan, Hastings. 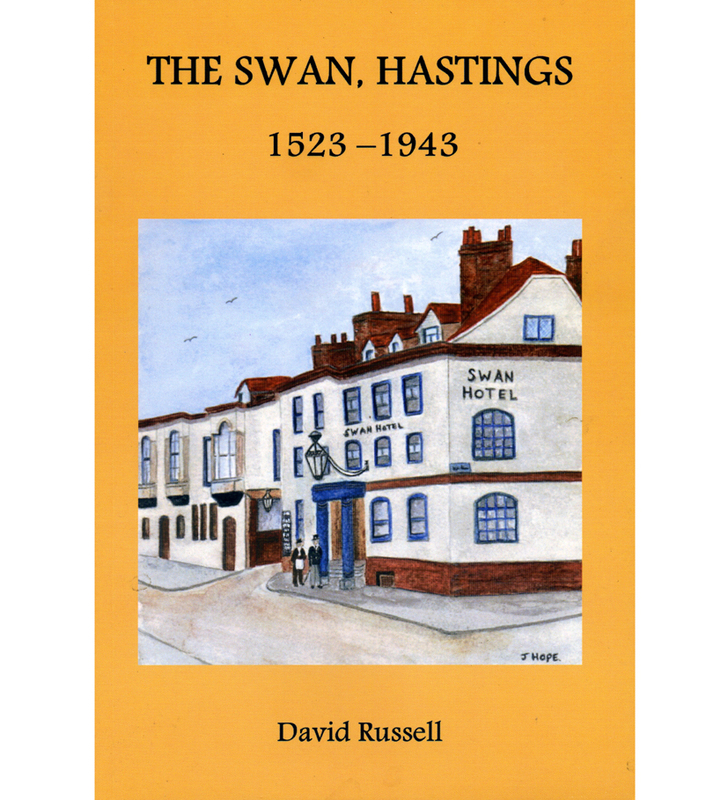 1523-1943” by David Russell. Published by Lynda Russell, 2011. ISBN 978-0-9562917-2-1. 112 pages, 46 illustrations (photographs, line drawings, plans). Price: £8.50. Postage and packing: £2.00, total price: £10.50. To order by post: order form. 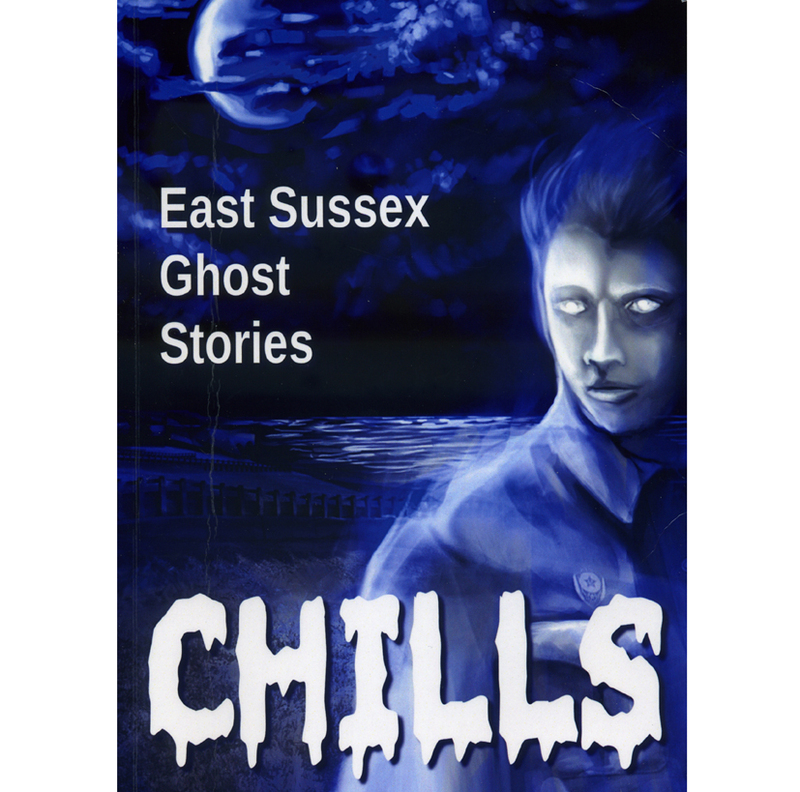 [BV 507] Chills An anthology of spine-chilling Sussex ghost stories. 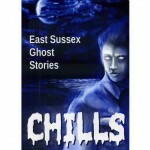 Published by St Leonards Writers, October 2012. List of stories and authors. 162 pages; 11 black & white illustrations. ISBN 978-0-9568911-2-9. Price £5.00. Postage & packing £2, total £7.00. To order by post: order form.